We’re passionate about giving dynamic and progressive business leaders proven strategies, tactics and tools to achieve breakthrough results and the Wilde Success they deserve, and our tailored Executive Wingman service is only offered to a limited number of driven clients committed to doing what it takes to achieve next-level success. If this describes you, then fill out and submit the form on the right and look out for our email to schedule your free Exploration Call. 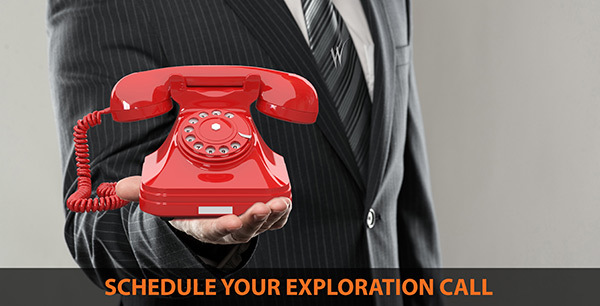 In our Exploration Call, we’ll discuss your objectives and challenges in more detail and determine how we can support you.